In this workshop you will learn how to find and capture stunning shots of owls and other nocturnal bird species. Follow this link to see photos from previous participants. 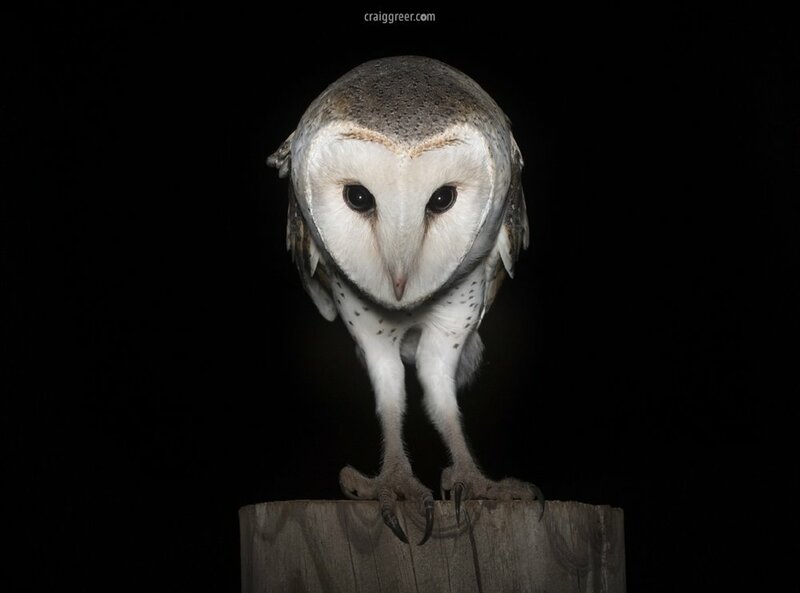 During this workshop we will be aiming to locate and photograph species such as Eastern Barn Owl, Southern Boobook, Tawny Frogmouth and Australian Owlet-nightjar. Transport from and back to Adelaide (inner city location) is included. To participate in this workshop you will need a DSLR or mirrorless camera with an external flash unit and flash extender, such as the Better Beamer from Visual Echoes. A lens with a minimum focal length of 300mm is recommended. If you don't have the necessary equipment and want to participate in this workshop, contact me via this link to discuss the possibility of loaning the equipment. All workshop participants will get exclusive access to my workshop facebook group where they can share their images for ongoing supportive critique and tips long after the workshop is completed. You will also get priority access to future workshops focussing on advanced techniques, post production and more. Cancellations within two weeks of the workshop are non-refundable. Cancellations between two weeks and one month prior to the workshop will be refunded at 50% of the full workshop price. Cancellations a month or more prior to the workshop date will receive a full refund. As we will be searching for unpredictable wildlife there is no absolute guarantee that we will see or be able to photograph our target species. In the unlikely event that we don't see any nocturnal birds to practice our photography skills on, the workshop will be rerun at no extra cost to participants.